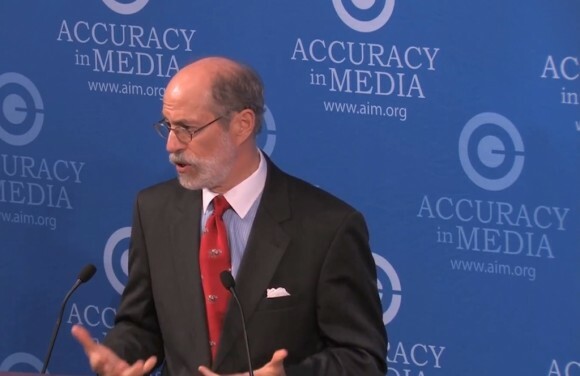 I am always a little surprised that some conservatives don't know who Frank Gaffney is. This is a man, a servant to this nation truly, that is one of the few Statesman that we have. He is certainly on today's front line in this nation trying to expose Radical Islam as the diabolical menace that it is. I hope you get a chance to acquaint yourself with Frank Gaffney and his work.